Here are two offerings to keep your head nice and warm during the coming months, from the chaps at TA. 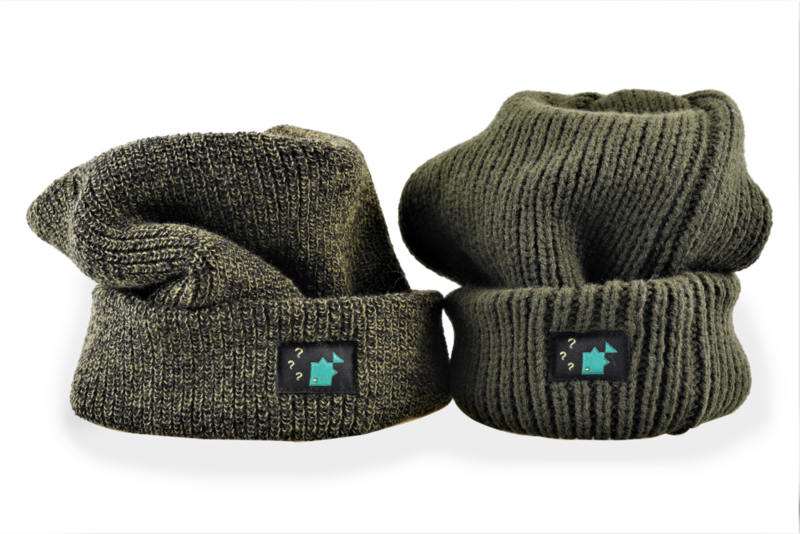 The first is their conventional Beanie hat, this time in a nice, two-tone, moss green colourway. It has a stitched logo patch both inside and out, allowing you to wear it with a rolled brim, or in a ‘slouch’ style. The second is the ultra-thick Whistler. 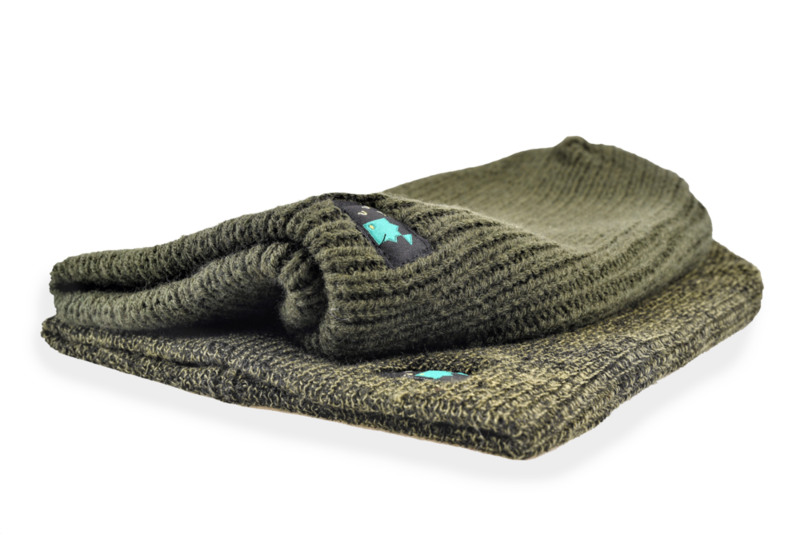 This chunky knit is finished in a dark olive colour and is guaranteed to keep you toasty in winter. Both are machine washable and are sized as one-fits-all.